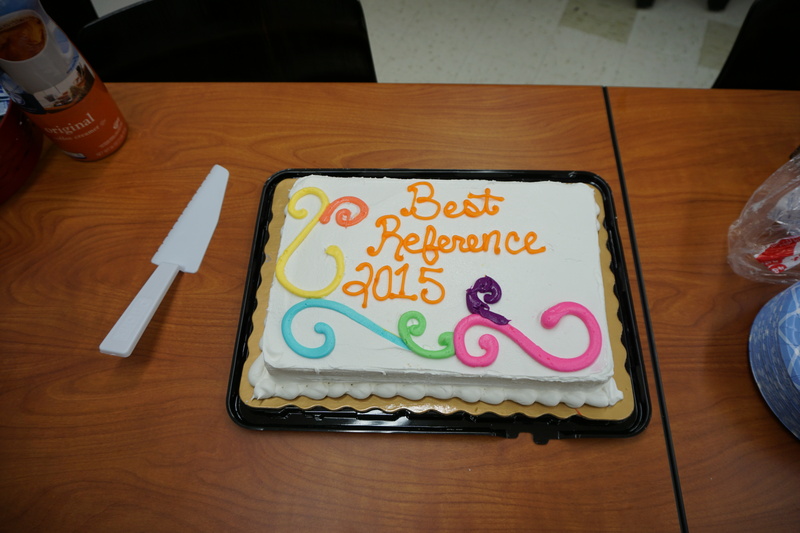 Brian Coutts gave his “Best Reference” seminar on Friday, May 13 at 10:00 a.m. in Helm 5. 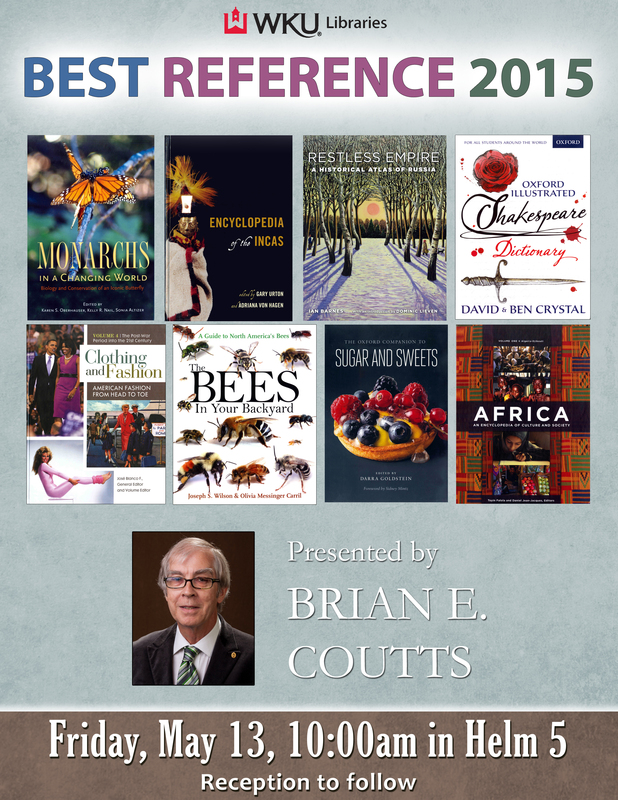 Best Reference is an annual selection he makes for Library Journal, the nation’s oldest and leading library trade journals. The article appears in the March 1, 2016 issue in both print and online. This year’s list included 31 titles from 20 different publishers, including 10 university presses and some small publishing houses. This is the 30th consecutive year Brian has been involved with this project either as a consultant, coauthor or author. A reception followed with cake and coffee. WKU Libraries now has three new databases: Reader’s Guide to Periodical Literature 1890-1982, Education Index 1929-1983, and HeinOnline. The Reader’s Guide Retrospective contains all information from the printed Readers’ Guides from 1890 to 1982, indexing over 375 magazines and journals. Subject headings have been updated with modern terminology, although the original subject headings are also available. The Education Index Retrospective 1929-1983 contains cover-to-cover indexing of over 800 periodicals and yearbooks in the field of education. HeinOnline contains full-page images for all issues of over 1,200 legal journals, cases from the U.S. Supreme Court, U.S. Attorney General Opinions, and English Reports Full Reprint (1694-1867). Also contains all issues of the Federal Register, Code of Federal Regulations, and U.S. Statutes at Large. HeinOnline also contains all issues of the Congressional Record (1873 to present), the Annals of Congress (1789-1924), Register of Debates (1824-1837), and Congressional Globe (1833-1873). Many sources for international law, United Nations, and treaty research are included, and the database contains a large number of full E-Book reprints of classic and historic legal books. To access these databases, go to http://www.wku.edu/library and click the link for databases. If you are off-campus, log in with your WKU email username and password. Ask the Library questions or make suggestions. A Student suggests having bags available for patrons who check out multiple books. There are plastic bags available at checkout desks on both the 2nds floor and 4th floor of Cravens library. Consistent with policy ion the rest of the Helm-Cravens Library, a quiet atmosphere is maintained in the VPAL for those who wish to read and study without distractions. Students, staff and faculty who wish to listen to music my checkout earphones (VPAL use only) at the VPAL Circulation Desk and listen to music in the Lila Greene Listening Library area. Soon there also will be two private listening rooms available in VPAL. Thank you for your kind words about our staff and collections. 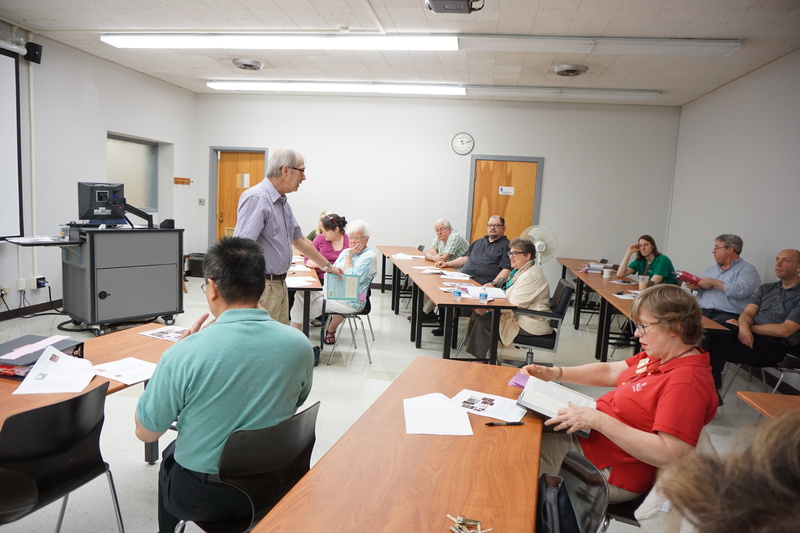 Thanks for visiting the University Librariesâ€™ Blog. Please leave any comments about the blog, or the library, here. Thanks for visiting the University Libraries’ Blog. Need help? Got a ? We can help! The University Libraries invite you to AskUs! Or, if you would rather chat live Monday through Thursday evenings from 6-10 p.m., go to Western Interactive Live Library Service [WILLS] . If there is something you want to know: what library services we can offer you, questions about research, and anything at all. We’re here to make your university experience the best it can be. So be in touch. Comments Off on Have a Question? Schedule an appointment with a librarian! 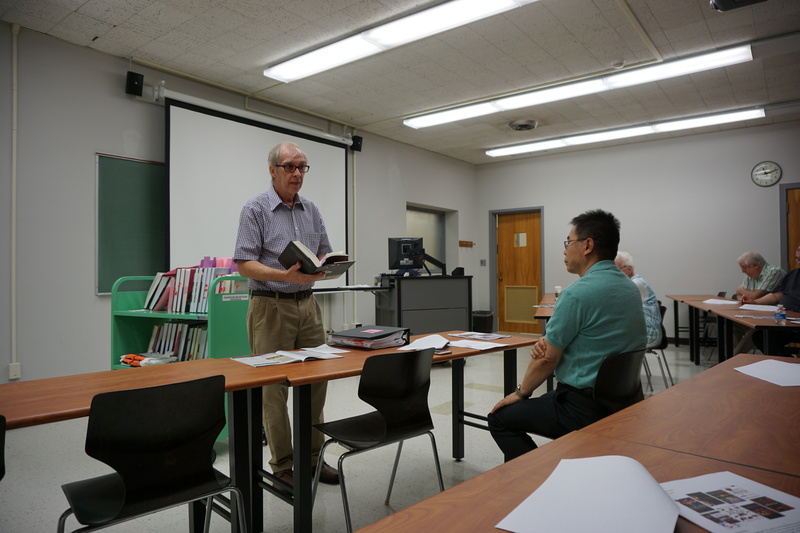 To start research on your paper or project, sit down with one of the library faculty. Here’s a list of librarians by their Subject Specialty.